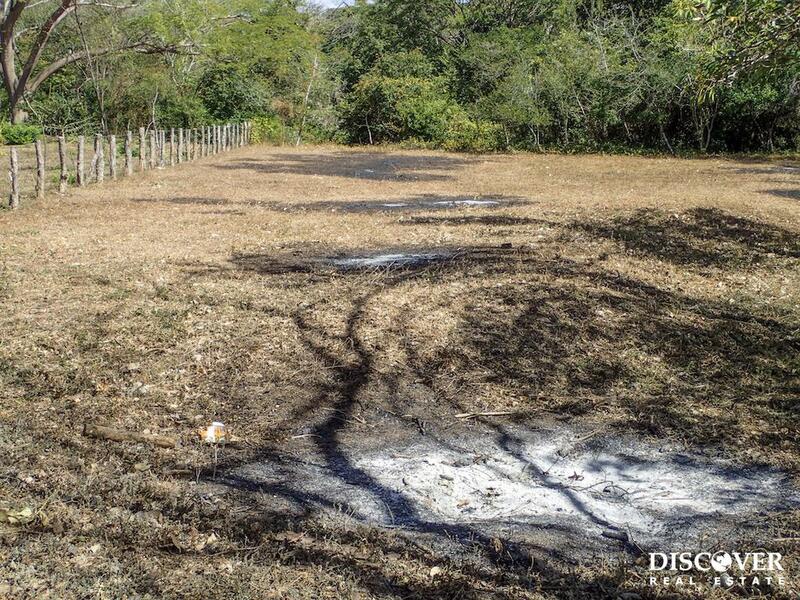 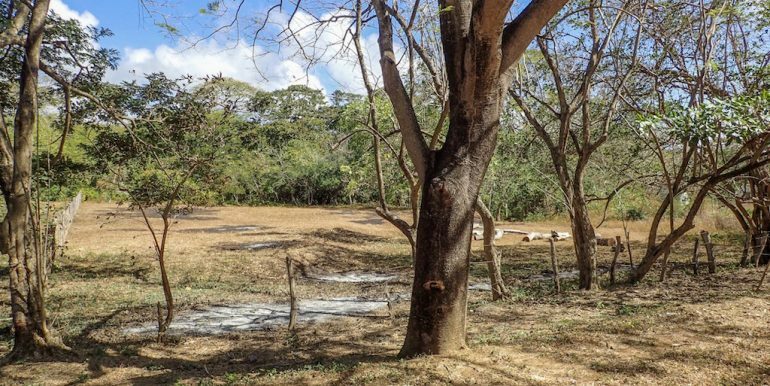 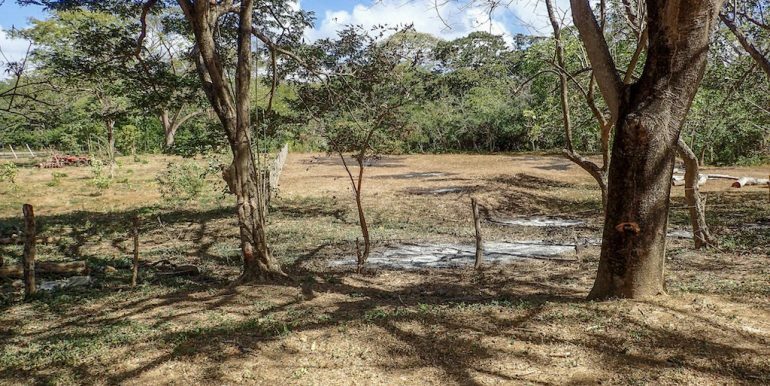 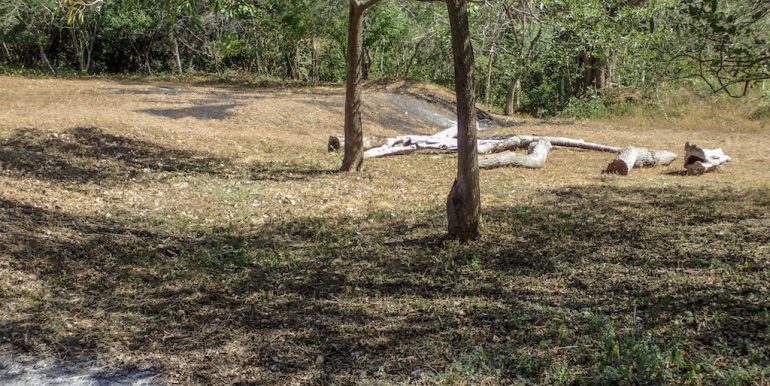 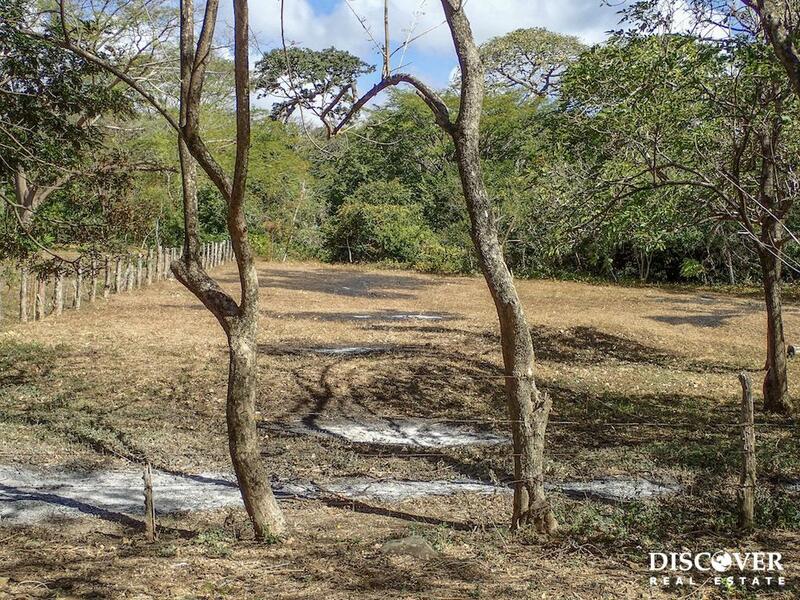 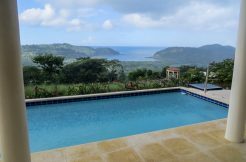 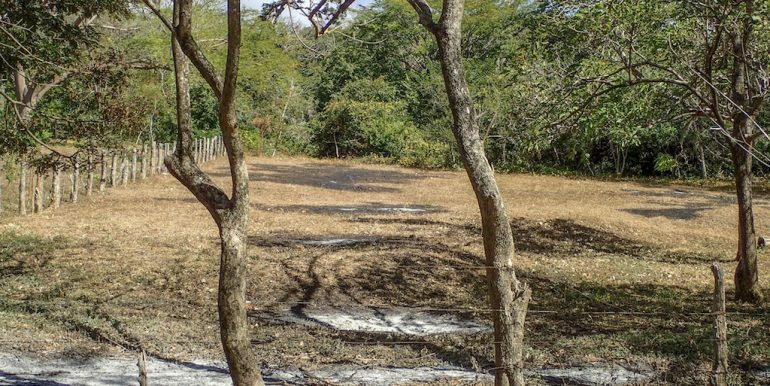 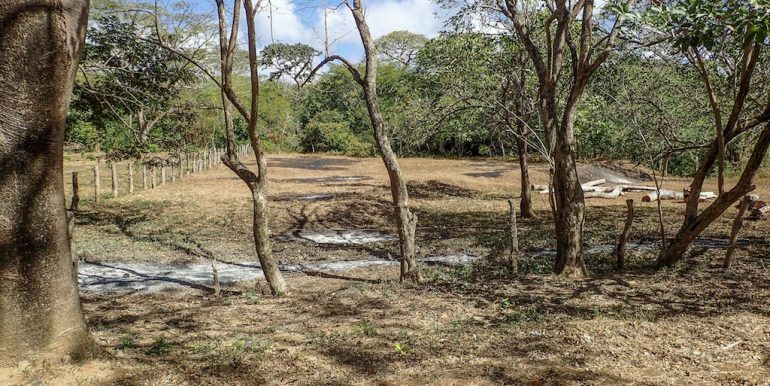 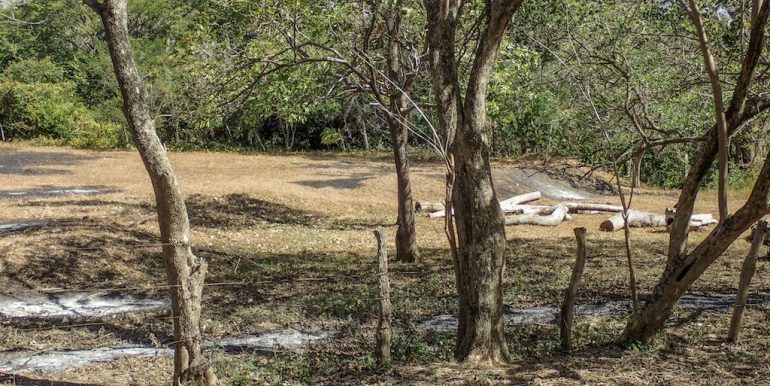 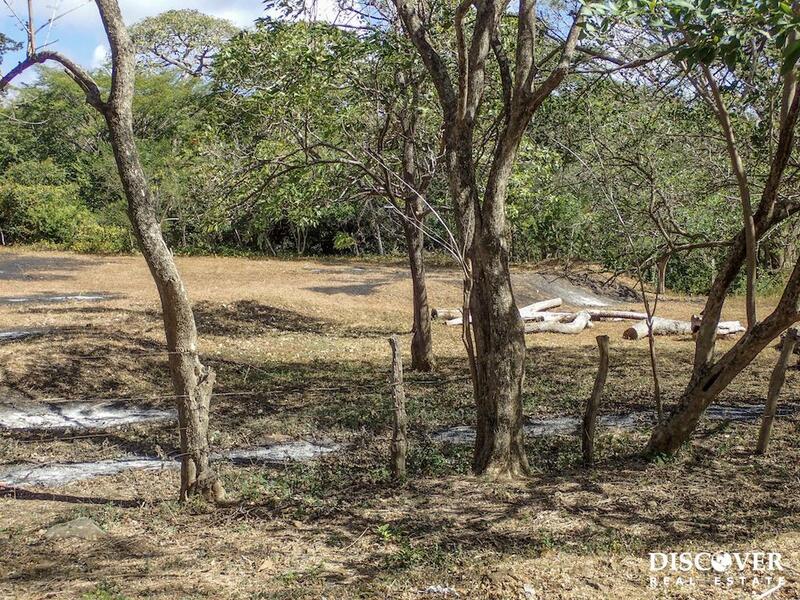 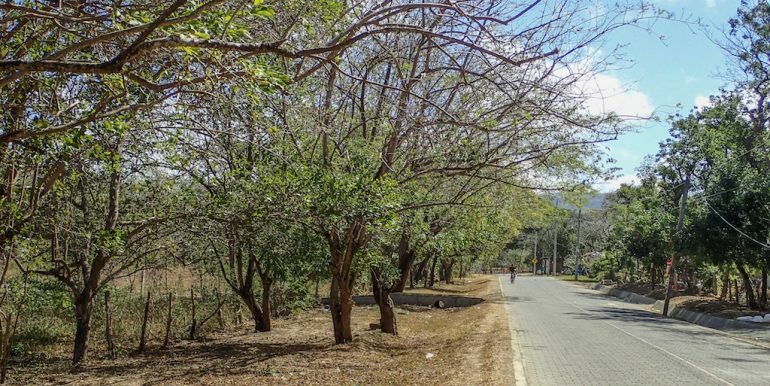 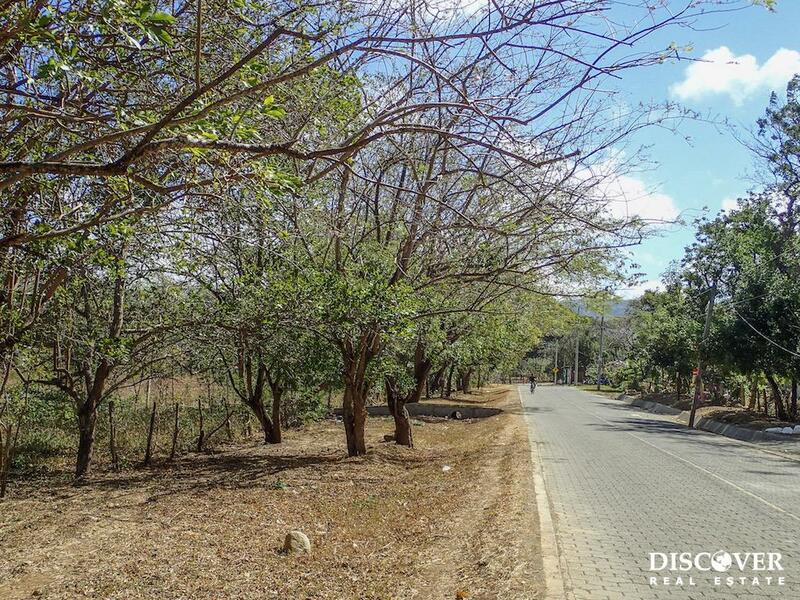 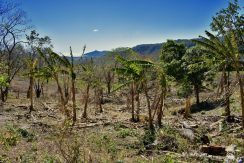 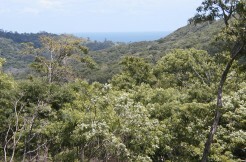 This 2,000 m² lot is located near Surf Ranch on the paved road to Backwater Beach, just 4km outside of San Juan del Sur. 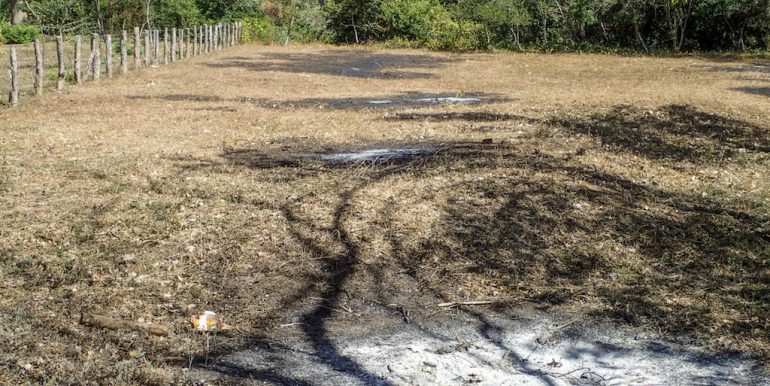 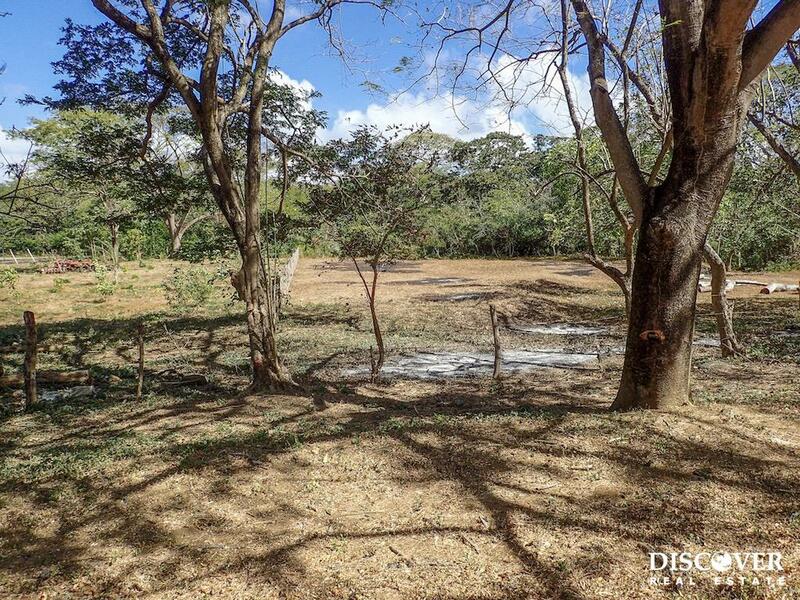 City hookups for water and electricity are available for this already cleared, half acre lot. 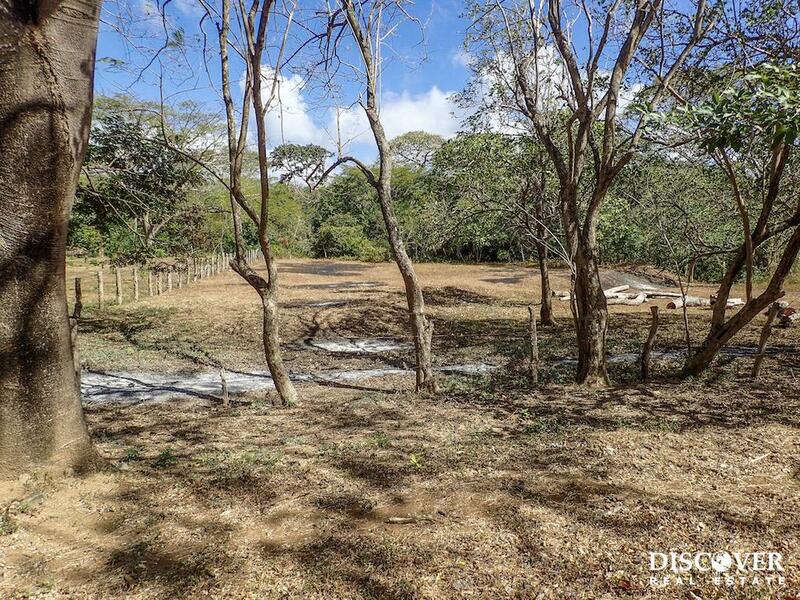 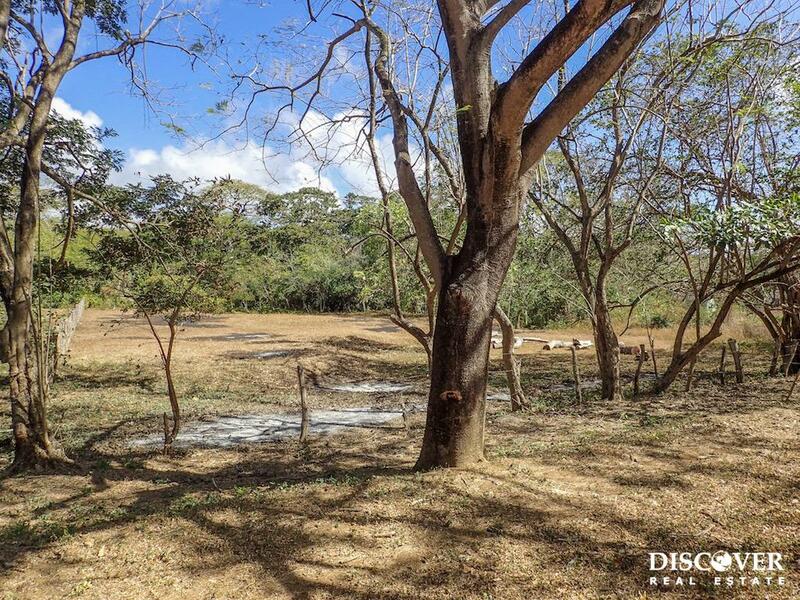 This is the perfect location for your dream house with valley views in the countryside, yet still be within a great proximity to the town, and Playa Remanso. 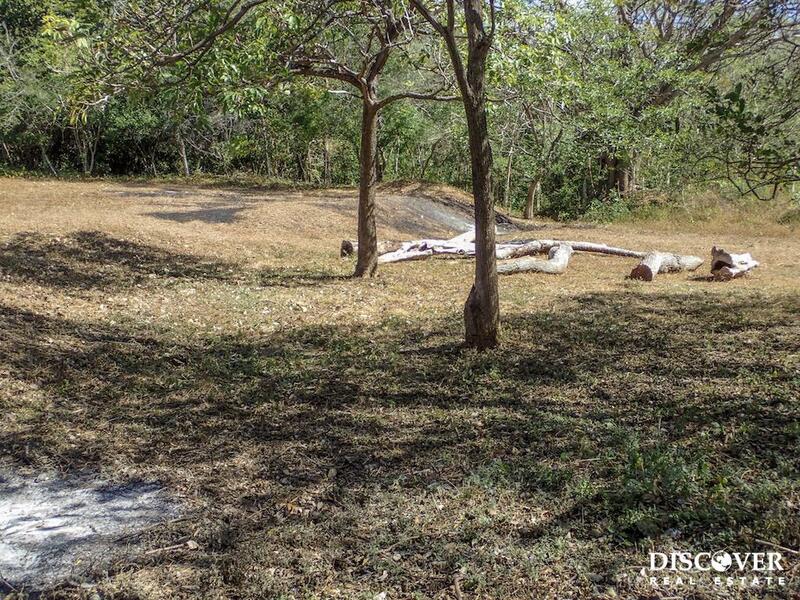 Contact us today to find out more about this great opportunity!